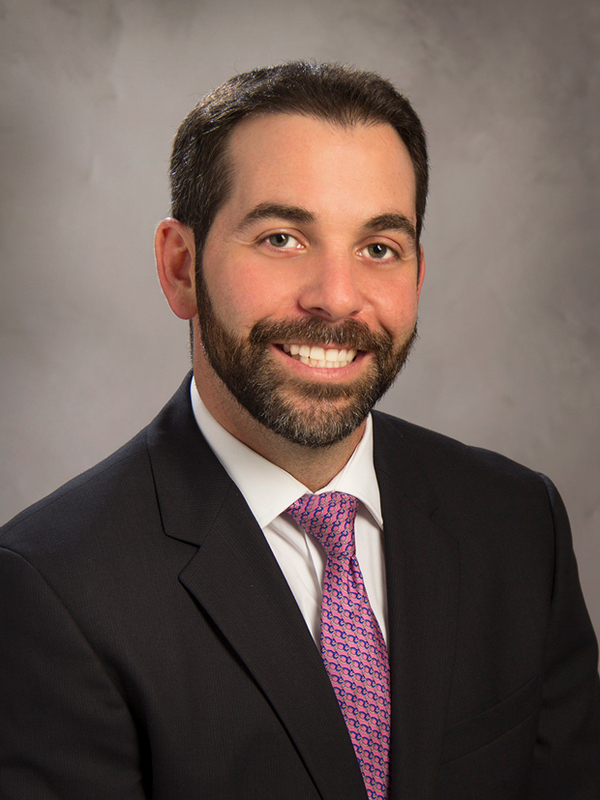 Adam D. Sendzischew is a Director of Jones Lowry specializing in advanced life insurance strategies. Adam applies a global perspective and our values-driven approach to help integrate all aspects of his clients’ wealth planning. For almost a decade, he has worked with high net worth clients and their professional advisors to provide value-added planning solutions. .
Mr. Sendzischew graduated in the top 2% of his class at the University of Miami with a Bachelor’s degree in Finance & Law before earning both an MBA in Finance and in Operations Management. He is a Certified Financial Planner (CFP®), an Accredited Wealth Management Advisor (AWMA®) and Accredited Asset Management Specialist Advisor (AAMS®) as well as having the prestigious international planing designation (TEP) from the Society of Trust and Estate Professionals. He sits on the boards of University of Miami’s Citizen’s Board, Shalva, and the Estate Planning Council of Greater Miami.